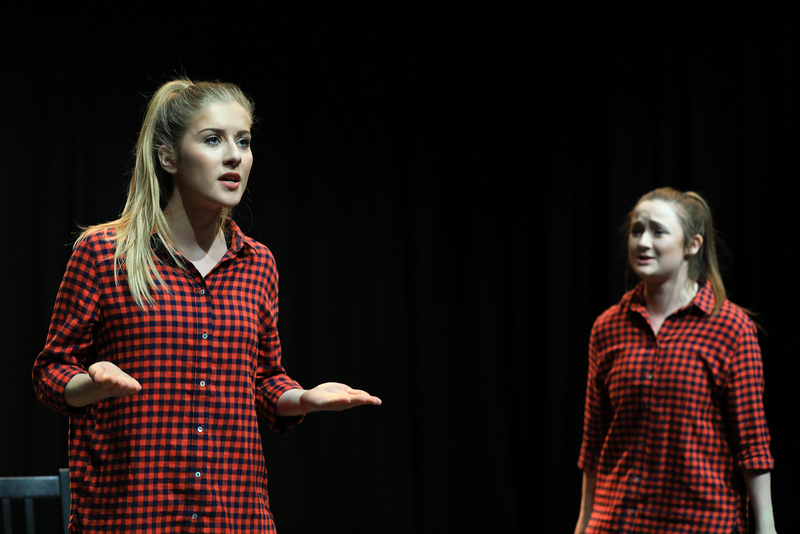 Institutes of acting in the USA are well known outside the States. In the ranking of universities specializing in teaching performing arts from QS World University Rankings 2016, the first place is occupied by the American educational institution – The Juilliard School. And graduates of US theatrical universities shine on the best stages of the world and conquer the carpet tracks of international film festivals, glorifying the names of their alma mater. Students who have chosen the theater as their main direction of their studies study various aspects of dramatic art – from the design of the costume to the actual trends in the modern theater. Do not stand aside and other media: students can purposefully prepare for an acting or directing career in film and television. The degree that future actors receive, filmmakers and screenwriters after completing their studies at the university is called Bachelor of Arts (BA) or Bachelor of Fine Arts (BFA). Some universities also offer master’s programs – Master of Fine Arts. It must be said that it is possible to study acting skills or the history of the theater not only in the institutions of acting. Similar programs are offered by many liberal arts colleges. However, in the labor market in all countries of the world, the diplomas of specialized schools are the most valuable. The Juilliard School has for many years retained the title of the best educational institution in the world, teaching future actors, musicians, dancers. In 2016, the school once again led the global ranking of universities specializing in teaching performing arts from QS World University Rankings. Yale School of Drama occupies the 25th position in the above rating. The school has programs for all theatrical specialties: acting skills, costume design, lighting design, sound design, direction, drama and dramatic criticism, theatrical management, etc. There are more Broadway productions and nominations for the Tony Award in the institution’s box than any other theatrical school in America. Tisch School of the Arts prepares not only theatrical actors. The list of school programs also includes such courses as a movie and television. Among the people associated with Tisch, many famous film and theater actors, directors, playwrights and producers: Anne Hathaway, Woody Allen, Martin Scorsese, Oliver Stone, Debra Messing, and others. 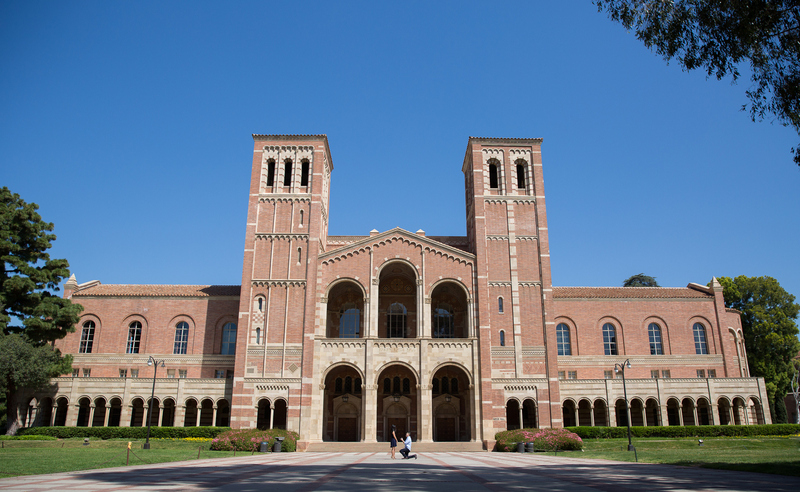 Unlike many other educational institutions in the rating, UCLA is not a theatrical high school. However, university programs for the training of actors, dancers, directors compete confidently with similar courses in specialized universities. 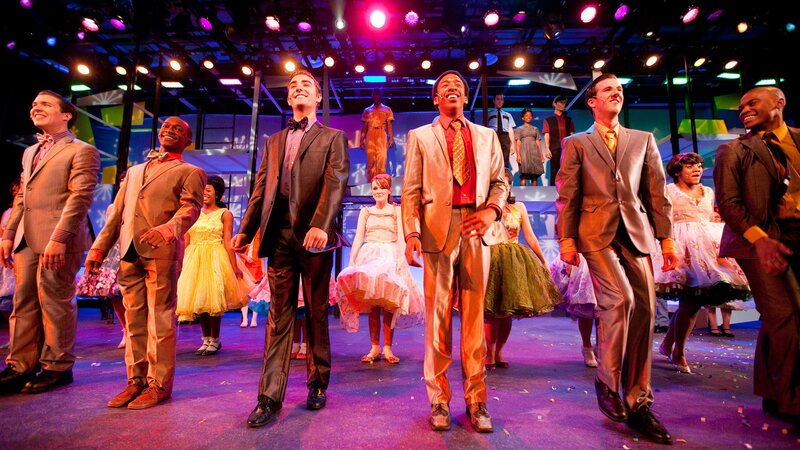 Many graduates of UCLA now work on Broadway and in Hollywood. Also in the Top-25 were such American educational institutions as 25 UC San Diego, The Old Globe and University of San Diego Shiley Graduate Theater Program, Columbia, A.R.T. at Harvard, CalArts, Rutgers, Carnegie Mellon, American Conservatory Theater, DePaul, University of Washington, UC Irvine, USC School of Dramatic Arts, Brown, Boston University, University of North Carolina, University of Wisconsin, Actors Studio Drama School at Pace University. Training in a prestigious theatrical high school in America is worth a lot of money. For example, the year of study at the Yale School of Drama will cost about $ 30,000. On the study materials, accommodation and food will have to spend about 20,000 dollars a year. At the same time, many American universities are not averse to paying (in whole or in part) studies to talented students. In the same Yale School of Drama, the maximum size of the scholarship is 35,500 dollars. As a rule, scholarships are awarded on the basis of the academic success of the student, a portfolio of works that includes photo, video and other formats of materials and / or listening. Pace University, ranked 25th in the Hollywood Reporter rating, is working closely with the Kevin Spacey Foundation, which provides scholarships for theater students. The amount of financial assistance is 10,000 dollars a year – a quarter of the total cost of training in the Actors Studio Drama School. Every year, 7 outstanding students are awarded scholarships in the following fields: acting, theater, musical theater, direction, theater / film production. Another American college, famous for its theatrical programs, Ball State University offers young talents to take part in the contest for one of 10 presidential scholarships. The amount of funding is 12,000 dollars per year (more than a third of the cost of training). Acting education in America is a great start for an ambitious and talented student. Graduates of institutes of acting in the USA are the most frequent guests at the presentation of international prizes in the field of cinema and theater.